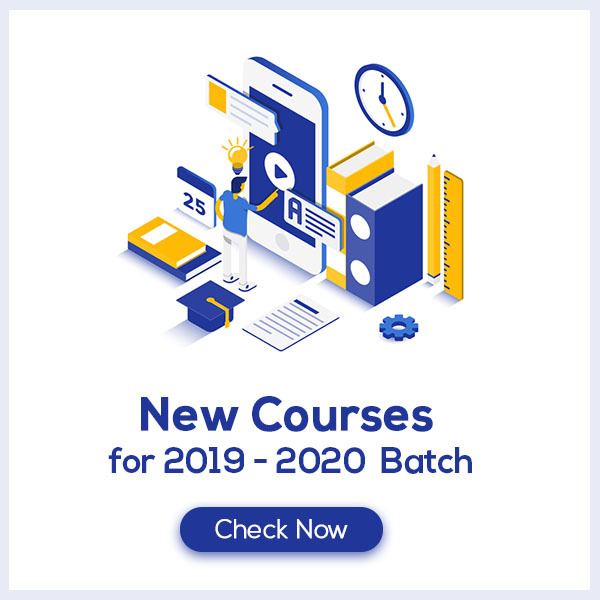 Structural Organization in Animals Class 11 Notes are cumulated by our panel of highly experienced teachers to provide the students with effective exam preparation. The pdf includes the summary of the chapter, important points to remember and detailed explanation of important concepts and derivations for better understanding and retaining of the chapter. 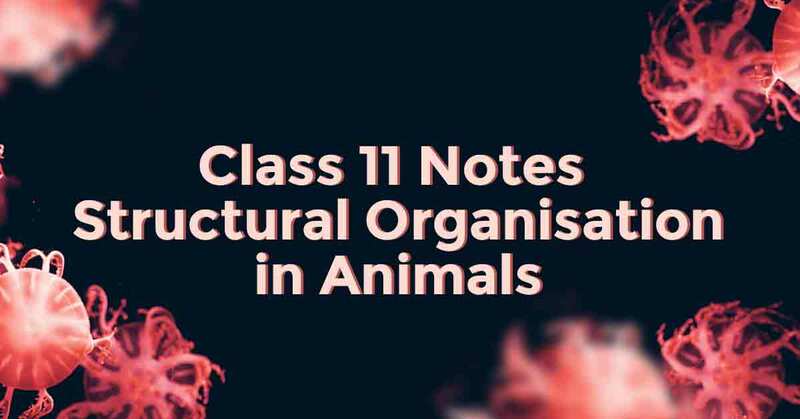 Going through these Structural Organization in Animals Class 11 Notes would easily help students to grasp challenging concepts which would ultimately lead them to score maximum marks in their exams. What do you mean by Structural Organization in Animals? Body of an animal is formed of several kinds of cells. There are about 200 different types of specialized cells in the human body. The cells of one or more kinds are arranged together in a characteristic manner and cooperate to perform a specific role. Such a group of cells is called a tissue. The cell of a tissue may secrete between them a nonliving intercellular material. Thus, a tissue may be defined as a group of one or more types of cells having a similar origin and specialized for a specific function or functions along with the intercellular material. Learn more about it in Structural Organization in Animals Class 11 Notes pdf.